How? Pretty easy! 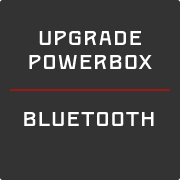 Buy the upgrade here and install it with the p2m App on your powerbox. Every single is upgrade is available for 50€. 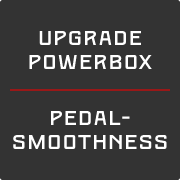 Pedal Smoothnees is an advanced metric for riders who want to optimize their paddeling. It shows you how evenly power is applied throughout your whole pedal stroke. 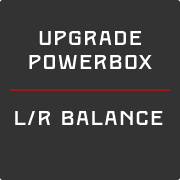 Your FSA PowerBox power meter collects the data for both legs combined. Transmission to you bike computer is only possible via ANT+.